Yes, that’s right. Matt Cahill is back, visiting another small town, looking for Mr Dark, axe at his side. 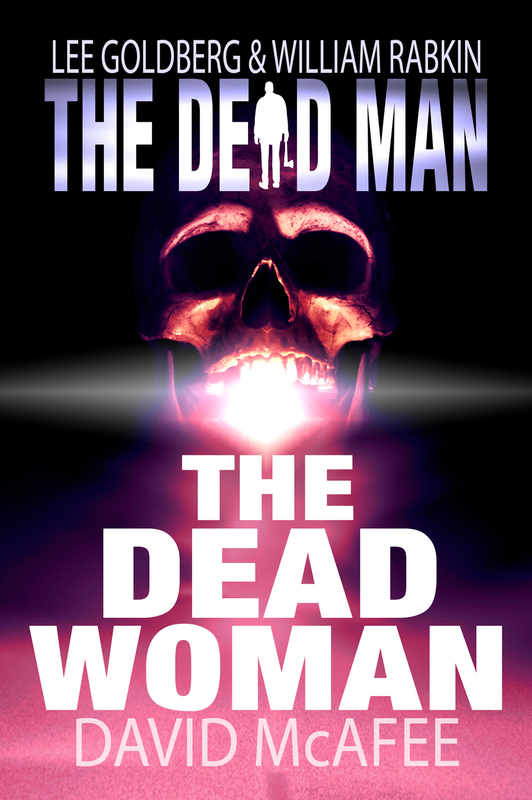 Welcome to another great episode in The Dead Man series. David McAfee is the latest author to throw evil at Matt Cahill. It is hard to say too much about the novelette without delving into spoiler territory. Matt is in Crawford, a small town with a big problem. There is a serial killer on the loose, could this be Mr Dark’s handy work? Matt is barely in town a day before he spies the tell-tale-signs, but someone else can see them too, and she could tell Matt who Mr Dark is. I think it is easiest to liken this series to a TV show. A bunch of writers are called together by Lee and Will and they sit down and come up with a series. While Lee and Will’s original work is adhered to, each writer who pens an episode brings their own flavour and feel. David has brought a subtle mysterious feel to this book, which left me wanting more. Needless to say, this was another Dead Man that was read in one sitting. Matt will be back when James Reasoner continues the series with The Blood Mesa. 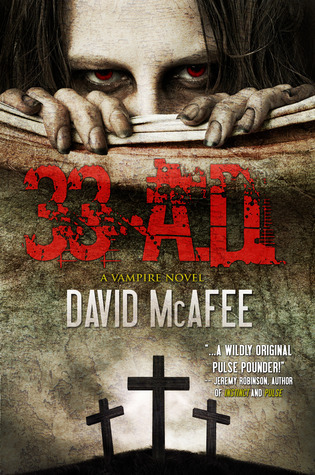 In the meantime, once you finish The Dead Woman, you may want to pick up David’s 33 AD. I like your writing style genuinely enjoying this website. “How helpless we are, like netted birds, when we are caught by desire” by Belva Plain. Thanks Sal. My website is aimed at the intelligent people of the world, you are clearly one of them.